Tiana has been accepted into the Northern Ballet Junior Associate Programme in Leeds. Since being accepted Tiana has now been offered a place at the Centre of Advanced Training at Northern Ballet. If that wasn’t exciting enough she has also successfully auditioned to be in Northern Ballet’s Nutcracker this December (2018). Sophie appeared as Molly in the Spenborough Ameteurs Production of Annie at Cleckheaton Town Hall. Sophie was excellent throughout the performance acting, singing and dancing, Well Done! 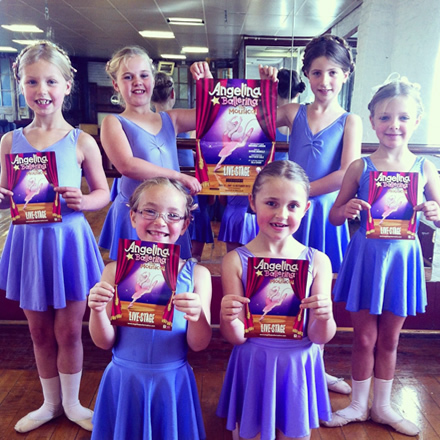 A team of 6 Dancers performed at The Bradford Alhambra alongside the professional cast of Angelina Ballerina. The girls worked hard to perfect their routine and looked like true ballerinas up on the prestigious Alhambra Stage. Zipzer. They worked on the set filming different scenes throughout the Summer. A team of dancers were asked to perform at The Globe Theatre in Blackpool along with several dance schools in a Celebration of Youth. The numbers they performed were professional, energetic and had the whole audience tapping their feet. Go Team Blackpool! We hope to take a team in 2019, so watch this space! Emily has successfully completed her training the Old School Danceworks, attaining a BTEC level 3 extended Diploma in Performing Arts (Dance). 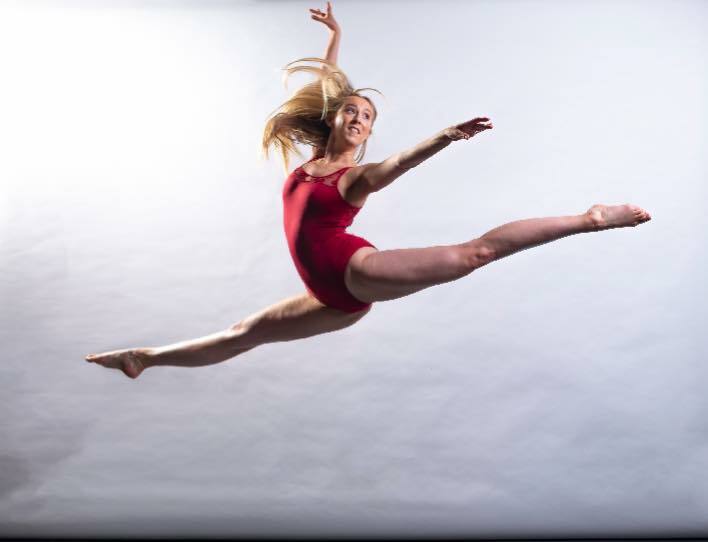 Emily trained with ex-professional practitioners in Ballet, Contemporary Dance, Jazz, Tap, Urban, Performance, Performing Arts Business, Historical Context and Choreography. 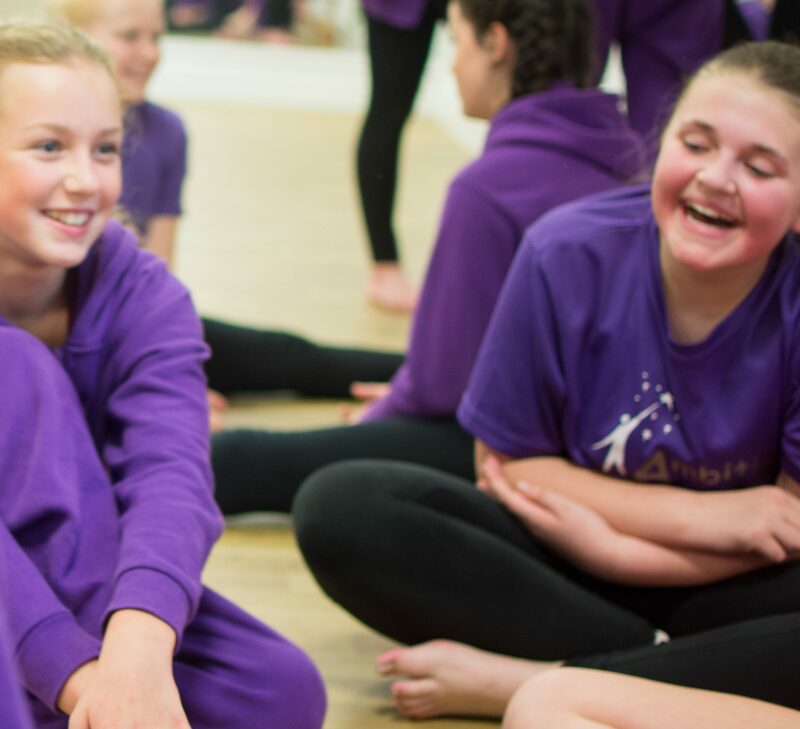 Emily has been dancing & performing with Ambition Academy for over 10 years and has developed into a wonderful dancer and teacher. 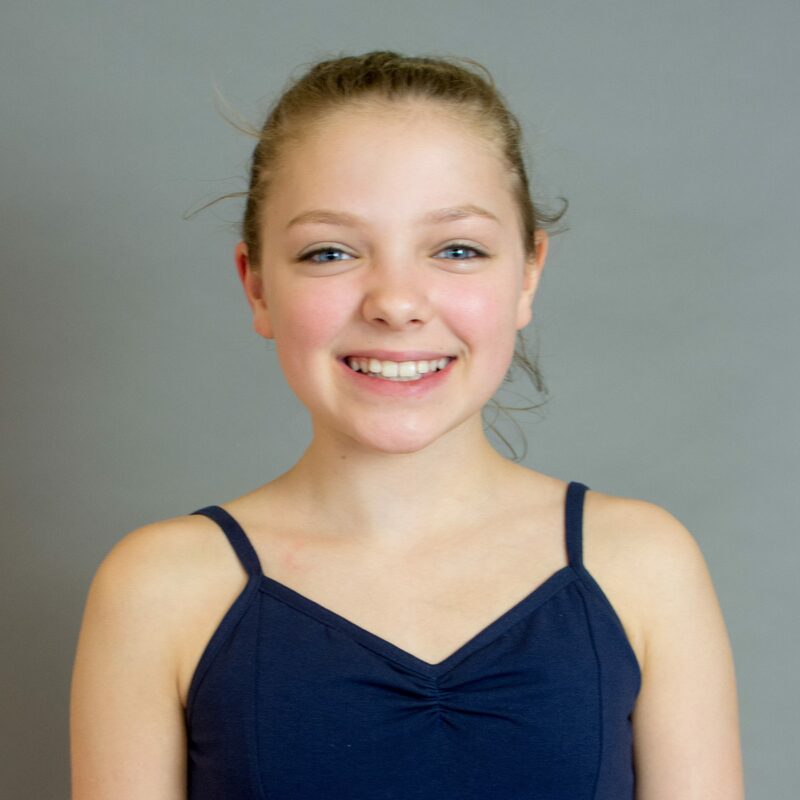 Emily will be leaving the Academy this year as she has successfully auditioned for the Midlands Academy of Dance & Drama in Nottingham. Congratulations Emily you are an inspiration to all our dancers, we can’t wait to see what the future holds. Eve has successfully auditioned for the Junior Northern Ballet Associates. After undergoing 2 auditions she has been offered a place to train with the Northern Ballet every Friday. We are very proud and excited for Eve. 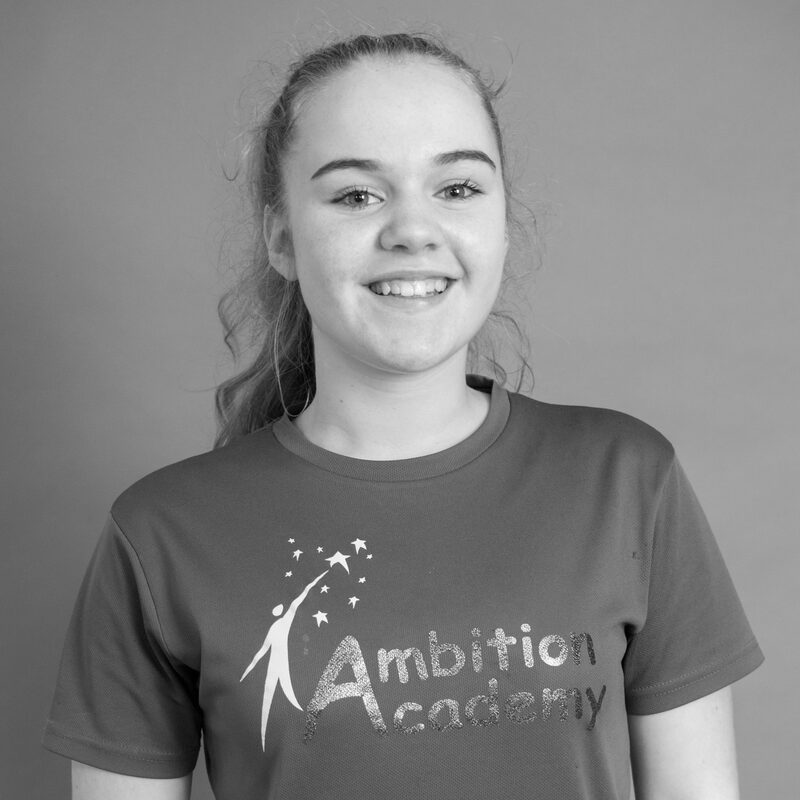 Eve has been dancing at Ambition Academy since the age of 3 and we have watched and continue to watch her grow into a beautiful dancer. 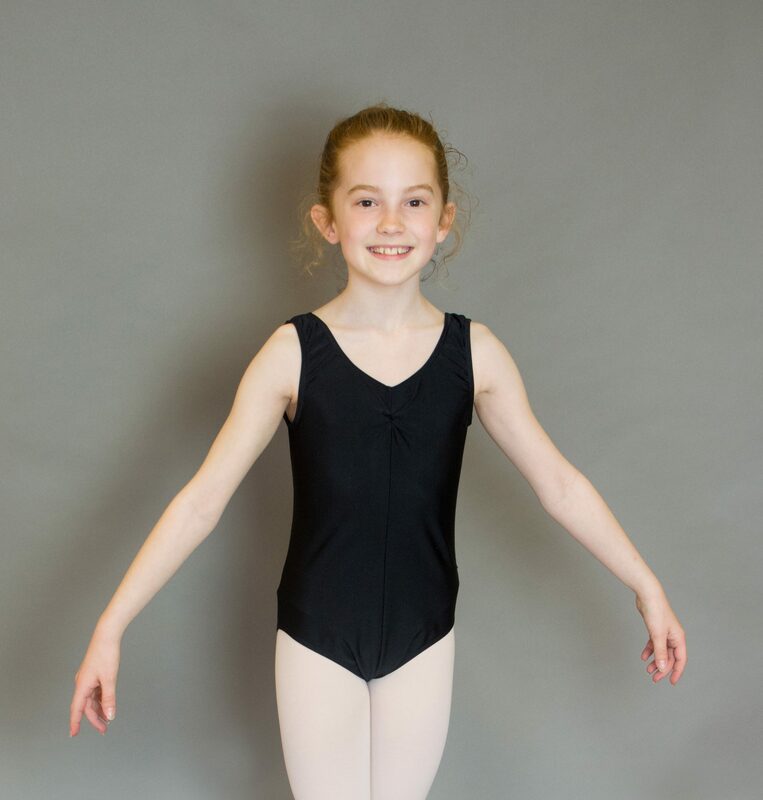 Eve has now been accepted into the Intermediate Ballet Associates at the Northern Ballet. All your hard work is really paying off! 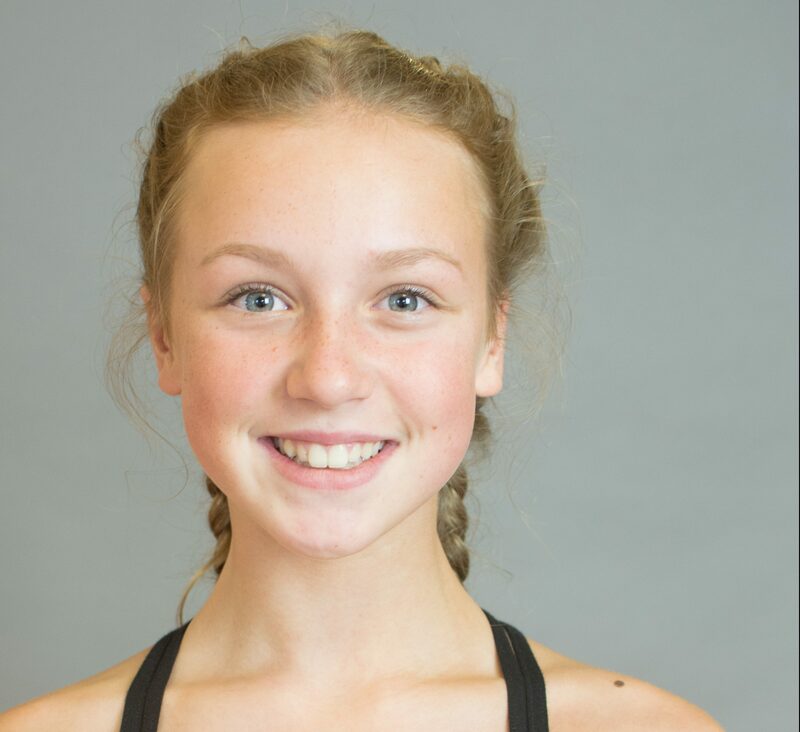 Thea Heywood successfully auditioned for STAGE BOX Leeds – STAGE BOX is designed for exceptional young performers looking for the ‘next step’ in high calibre musical theatre training. We are very proud and excited for Thea, well done! 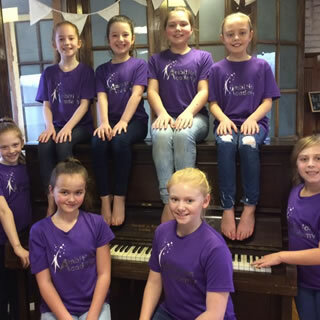 8 of our talented girls have successfully auditioned to be in the YOUNG SHOWSTOPPERS choir. They will be performing in the National Tour of ‘Joseph’ at The Alhambra Theatre this April Congratulations Girls!